To sleep well means to give your body all the rest that it deserves. There are certain foods that you should not eat before bedtime because they can kill your sleep. For example, greasy and salty foods are difficult to digest and therefore will keep you up, and it is the same with spicy or acidic foods like tomato sauce or citrus fruits, which can cause heartburn. On the other hand, drinking a glass of warm milk could be the best thing before bed! Here are some foods for you to try before bedtime, for the sake of a good night's sleep! Yes, after that much awaited Thanksgiving dinner, the family members all seem to have a good sleep. This is because tryptophan which is an amino acid found in turkey increases sleepliness as it helps the body to produce serotonin or what we call the feel good hormone. 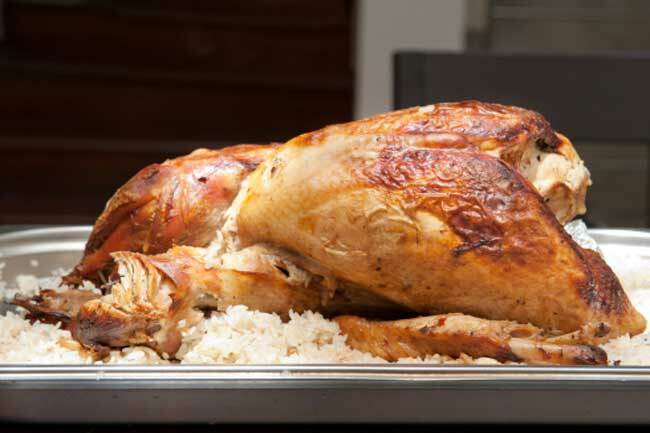 This tryptophan actually works best in empty stomach rather than when you are overstuffed and when there are carbs around rather than protein! Like we have already mentioned before, warm milk is the way to go if you want a good night's sleep! Milk has tryptophan which acts like a sedative, and the calcium in milk helps the brain use it and also there is the psychological thing working! You have had your warm milk and now it bed time! Where is the lullaby? 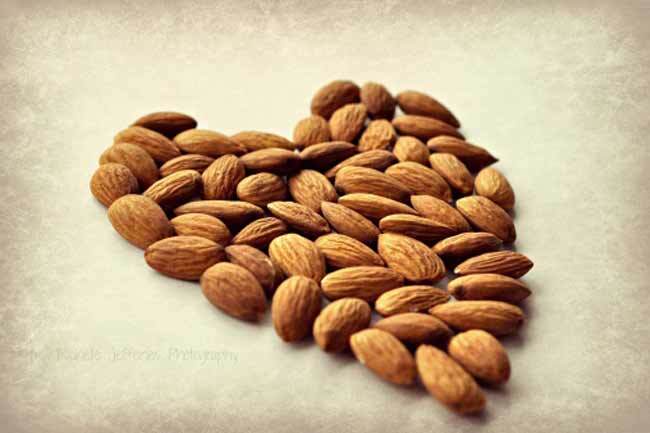 Eat almonds or you could also eat leafy greens before you sleep, because they contain magnesium. This helps to decrease the production of cortisol which is your stress hormone, this of course is a hurdel to your sleep. Magnesium is very important for muscle contraction and so it helps your legs by not allowing cramps in the middle of the night. 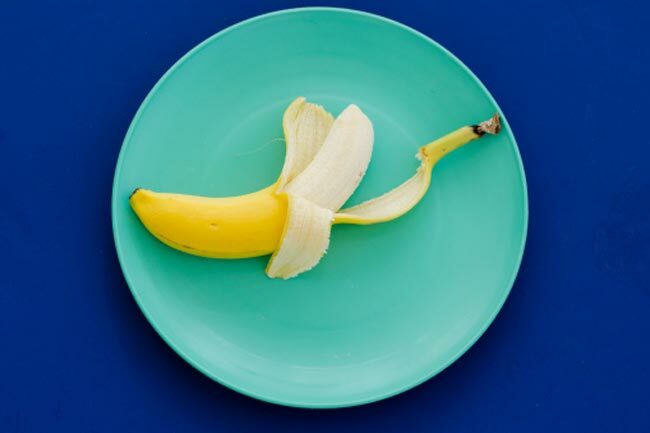 Have a banana before you sleep, because it is great! Bananas are good in preventing muscle cramping and Restless Leg Syndrome, and this can keep you up when you are trying to sleep. Thanks to the potassium present in the bananas, you can now have a good night's sleep! Another great way to get good sleep is by eating oats before you hit the bed. 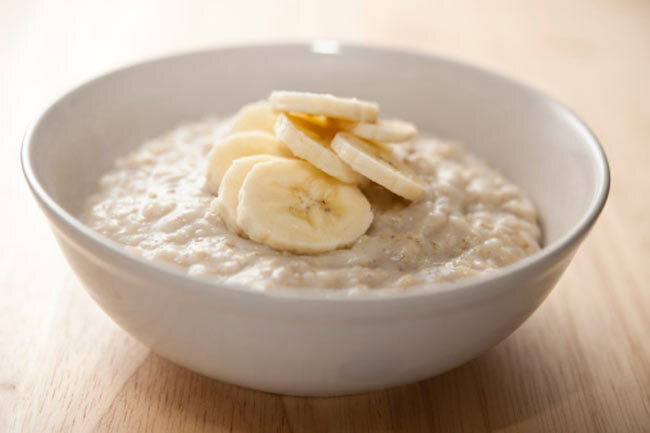 Oats are rich source of melatonin which invites sleep, and therefore a small warm bowl of oats with a splash of your favourite syrup could be a good treat and in case you get the muncies, well, oats are very filling! Here is another great sweet treat for you before you finally call it a night. 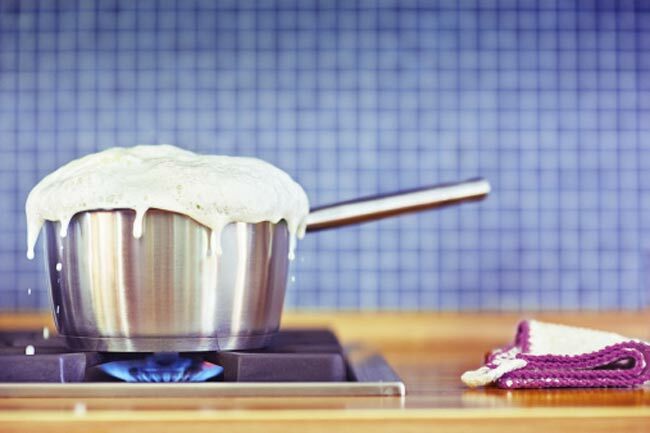 You could just pour some honet in your warm milk or tea and you are ready to hit the bed! 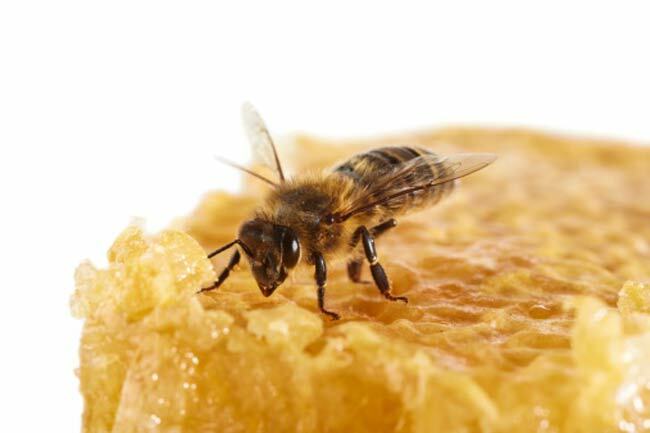 You should not be adding lots of sugar to it, but a little glucose will not harm as it tells your brain to turn off the orexin which is a recently discovered neurotransmitter which is linked to alertness. Sprinkle two tablespoons of healthy flaxseeds in your oatmeal before you sleep and you will be good for the night. 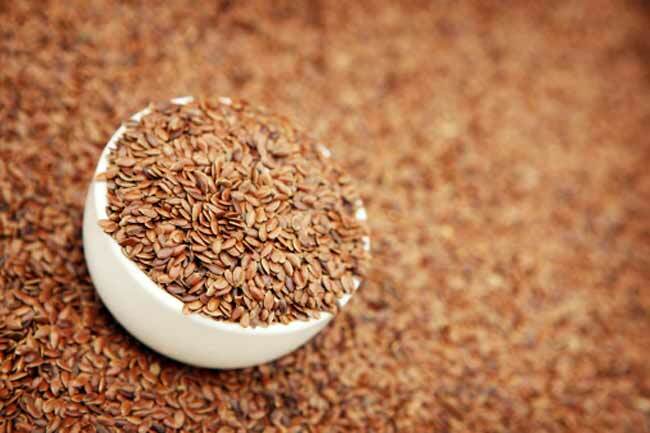 Flaxseeds are rich in omega-3 fatty acids and they are considered to be natural mood lifters. Therefore, when a bad day is keeping you awake you should eat some flaxseeds. 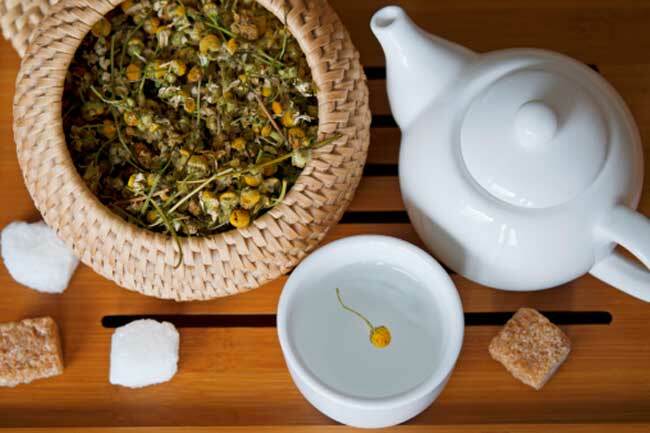 If you are having a hard time to sleep then you must take help from Chamomile which is a staple of bedtime tea because of its mild sedating effect which makes it a natural antidote for your restless mind and body. 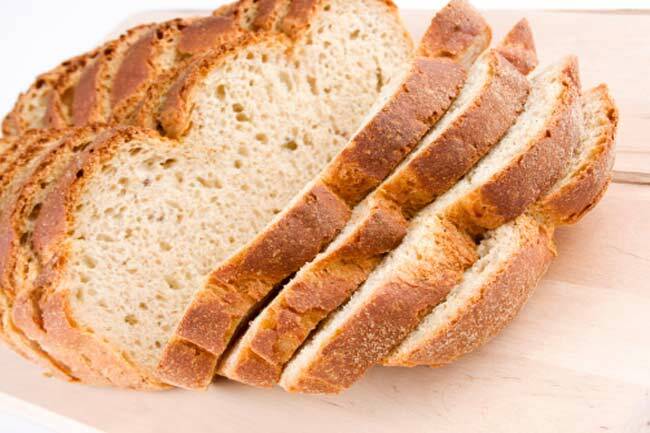 You could get a slice of toast to go with your tea before sleeping. This will release insulin and that will help tryptophan to get to your brain. Then this gets converted to serotonin, this will tell you to sleep.